Lechthaler Teroldego 2015 - City Vino, Inc.
100% Teroldgo Rotaliano. Bright nose of ripe raspberry, blackberry, pomegranate, distinct sweet earth and tobacco. 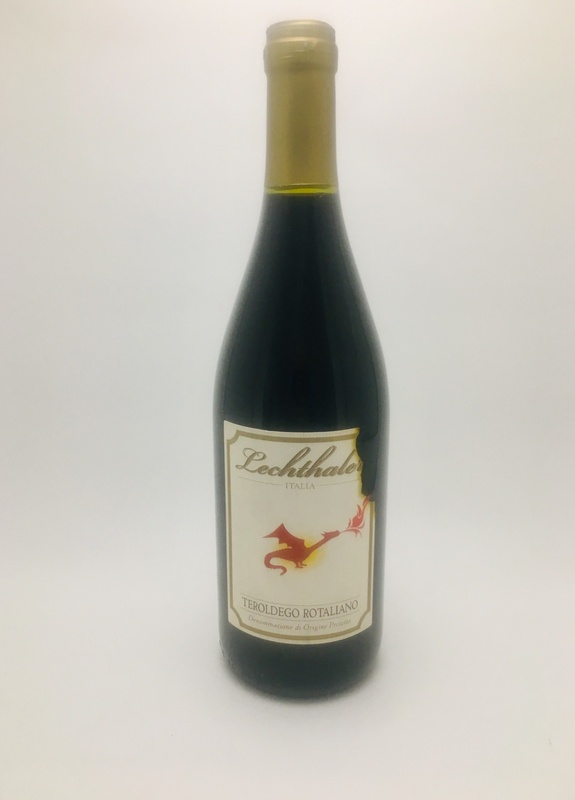 The palate is characterized by smooth texture with notes of black cherries, black raspberry, earth, and a touch of spice with ample acidity and medium tannins.